Whether it’s your first bike or your fifteenth, there’s nothing that quite compares to the rush you get the first time you take a motorcycle up to full speed. A high-performance bike can make you feel as if you are taking flight. At Mid Life Cycles, that feeling is precisely what we are trying to help our customers capture, time and time again. Whether through servicing, modifications or a combination of both, we can help you achieve the full potential of your motorcycle. Say you are riding a Triumph motorcycle. You’ve noticed recently that it feels a little more sluggish than usual, or that it’s topping out at a slower speed than what you’d like to see. Our team at Mid Life Cycles is your source for Triumph servicing in Melbourne. We can find out what’s going on with your bike and why it isn’t doing what you want it to do. From there, we’ll work with you to figure out the best way to take your motorcycling experience to the next level. At Mid Life Cycles, we aren’t just trying to capitalise on the popularity of motorcycles. Sure, we love that bikes have come back as a style statement, but we aren’t bandwagon jumpers. On the contrary, the people who work at our shop are true motorcycle lifers. We know motorcycles, which means we know how to provide the kind of Triumph service in Melbourne that you deserve. Indeed, our technicians ride a wide range of bikes, from Harley cruisers to Ducati sports bikes to BMW café racers to Royal Enfield classics. This vast knowledge of bikes and their respective features and strengths makes Mid Life Cycles more than just a repair and servicing shop. Indeed, we hope that our customers will come to see us as an invaluable resource for all things motorcycling. Our knowledge of individual makes and models in the motorcycle world means that we know how to bring out the best in different types of bikes. What type of servicing should you do for a specific make or model? What are the types of mods that are proven to get a BMW bike firing on all cylinders? Are those mods different from what you would use for a Harley motorcycle? These questions are all among the kinds of things we know how to answer at Mid Life Cycles. If you are in the market for Triumph mods in Melbourne, start by bringing your motorcycle to Mid Life. Based on the model, age and condition of the bike, we will be able to suggest the best modifications to make your bike better. Whether you are trying to improve the road performance of your bike or just want to revitalize the life of an older Triumph model, our Triumph servicing in Melbourne is the right first step. 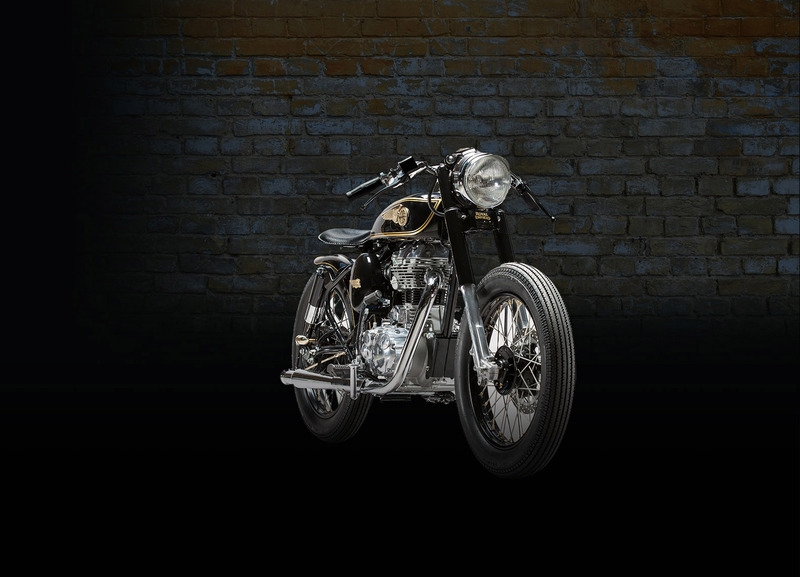 Whether you are looking for simple repairs or want to customise your motorcycle with Triumph mods, Melbourne’s Mid Life Cycles can help. To learn more about what we do and how we do it, give us a call on (03) 9421 3765.